Last week Cybereason observed a massive wave of infections to crypto-currency botnets in the environments of multiple Japanese customers. 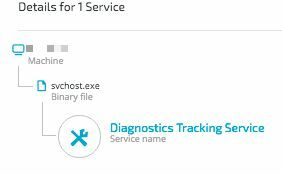 The payload was delivered through the DoublePulsar exploit, as previously reported by Proofpoint researchers. 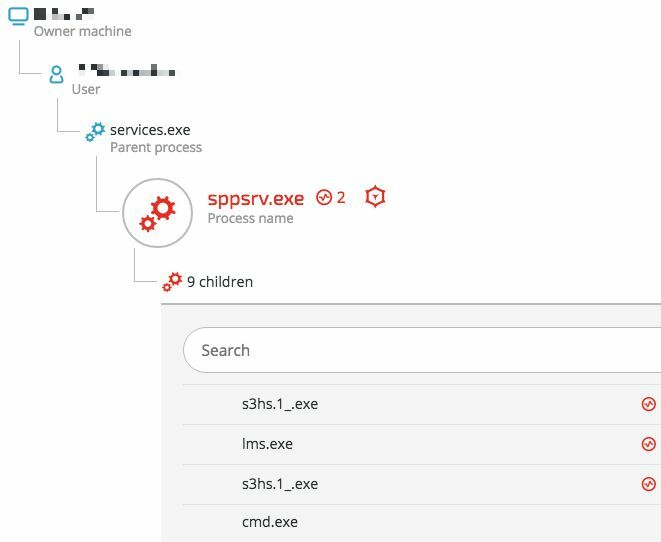 DoublePulsar uses a vulnerability in Microsoft Server Message Block (SMB) to locate unpatched computers on a network and laterally disseminate malicious payloads. 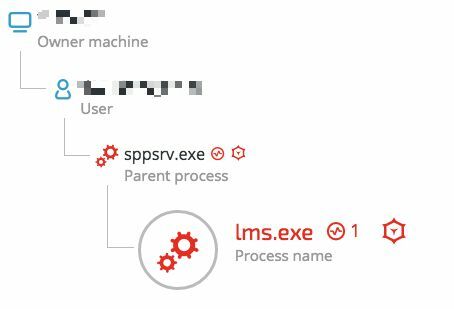 Microsoft issued a patch for this exploit on March 14, 2017, in security bulletin MS17-010. Our data shows that the crypto-currency miner Adylkuzz exploited this vulnerability before the WannaCry ransomware leveraged it last week to infect 200,000 Windows machines in 150 countries, further confirming what other researchers have already shared. 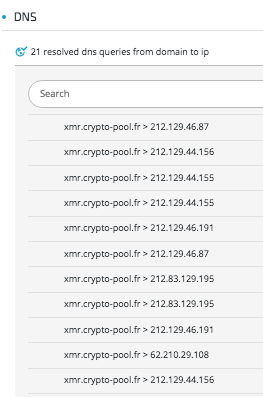 This post will look at how Cybereason detected the Adylkuzz crypto-currency botnet using the DoublePulsar exploit.  The payload delivering the crypto-currency botnet was executed immediately after the end of the incoming connection, which confirms the use of the DoublePulsar exploit. 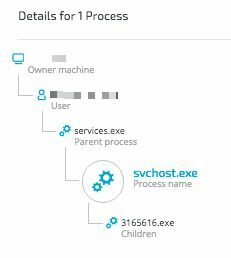 The exploit infects a legitimate Windows service and runs a downloader to fetch the payload. 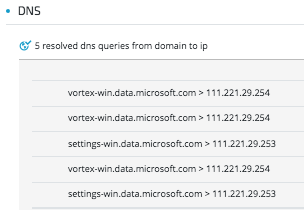 Below are details of the infected service, resolved DNS queries, and the connected IPs. 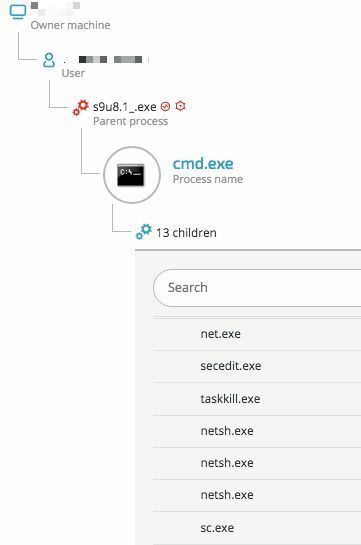 The above data collected by Cybereason shows that the DOUBLEPULSAR backdoor downloaded the Adylkuzz botnet, using svchost.exe (Diagnostic Tracking Service) directly from 45(.)77.41.231. 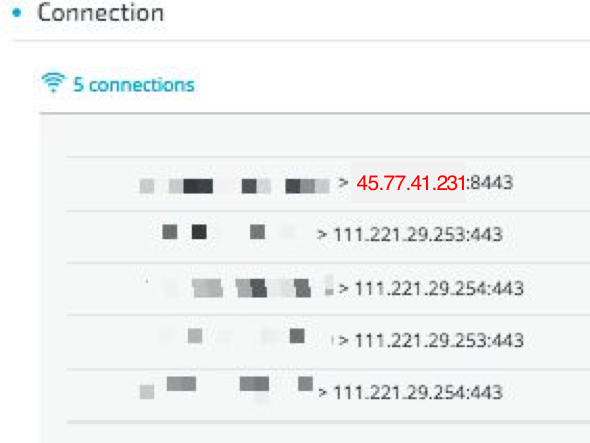 While examining this IP address, we noticed that it is linked to ShadowBrokers / Equation payloads that were detected by multiple antivirus vendors.